What a way to start your day! Nurture your body and soul with kid’s music, smiles, organic fusion food, fresh juice, and smoothies! FREE Event at Life Alive Urban Oasis Organic Cafe. Held in the beautiful relaxing downstairs space, with lots of room for singing, moving, and stories. Geared for preschoolers, but all kids welcome. There is room for strollers. During the event, caretakers are welcome to enjoy the delicious food, smoothies and juices Life Alive is known for. 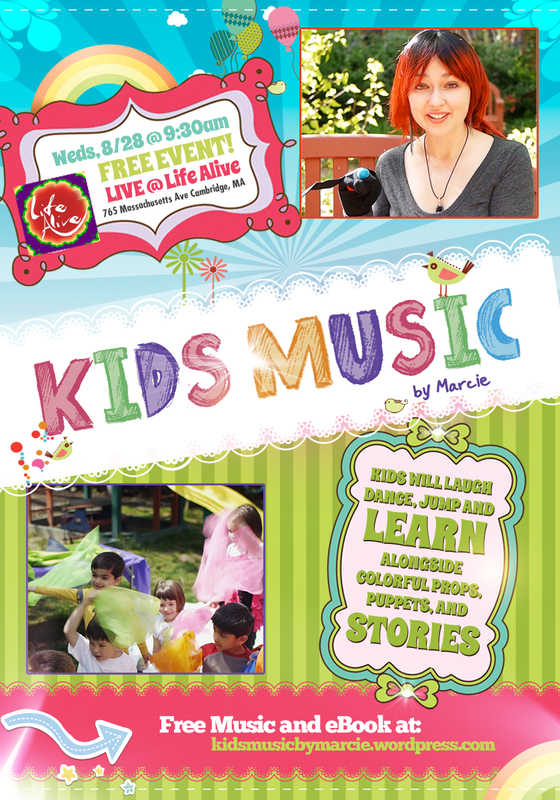 Categories: News, Performances & Donations | Tags: activity, cambridge, central square, children, event, free, free kids' music, kid's music, Kids Music by Marcie, life alive, live, marcie | Permalink. 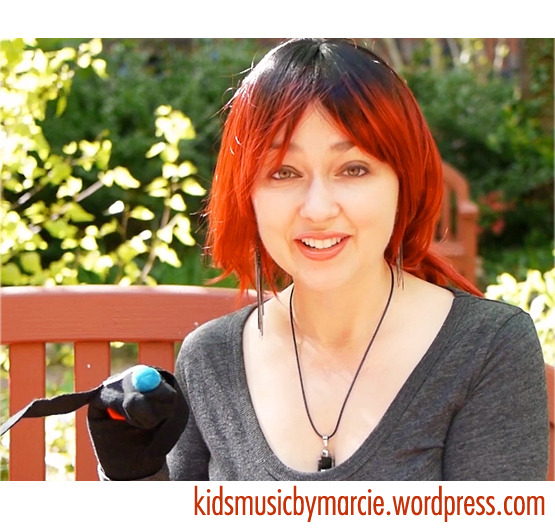 Preschool Story Hour welcomes singer/songwriter Marcie Joy. 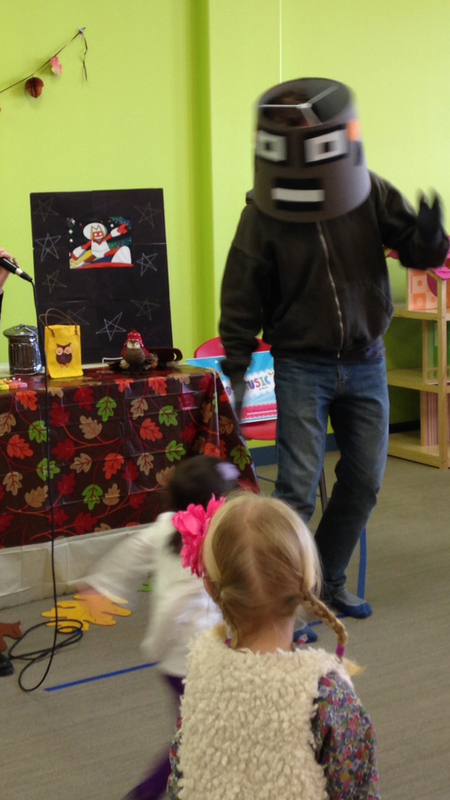 When: Tuesday, March 19, at 10:30 a.m.
Marcie will be performing songs from Make A Discovery as well as reading the book adaptation of There’s a Bug in My Room. Categories: News, Performances & Donations | Tags: bug, discovery, event, library, live, marcie, performance, show, where | Permalink.